Legendary DJ/Producer Axwell has arrived with his new single today “Nobody Else” via Axtone and Ultra Music. With hype building up all week long on social media surrounding the single, it’s safe to say “Nobody Else” has been on repeat since this morning, and is sure to stay that way (as most of Axwell’s records tend to do). The 5-time Grammy nominated artist reminds fans of his musical roots with this one, and flashes back in time to give us a reminiscent glimpse into his sounds of his past. While the track is built upon original Axwell, the industry veteran simultaneously dished out a freshly minted sound. “Nobody Else” brings bangin’ house feels to the dance floor, with sharp beats laid down beneath numerous steady buildups. Leading with a strong male vocal, the energy of “Nobody Else” can circle on and on to keep the party going all night. 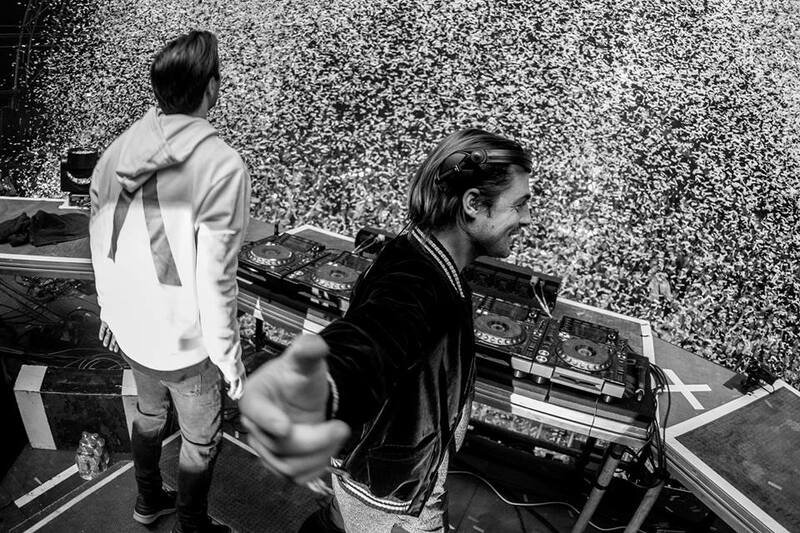 Of course, the reunion of iconic trio Swedish House Mafia can’t be ignored, as Axwell will take the stage once again alongside longtime counterparts Sebastian Ingrosso and Steve Angello for a slew of grandiose tour stops throughout 2019, including a headlining spot at Creamfields, one of the world’s leading music festivals. Swedish House is also gearing up for shows in Sweden, Austria, Mexico City, and more. As dance fans can quite literally not handle the eagerness and excitement, Axwell’s “Nobody Else” can surely tide us all over until the group embarks on their global takeover.